Product information "Brake linings spare part for the TravelScoot"
Brake linings spare part for the TravelScoot latest model (from 2013 on). Drive direction left or right - please choose. 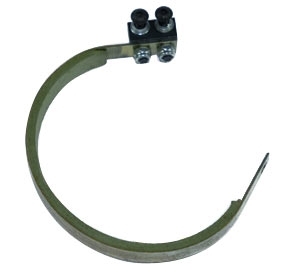 Related links to "Brake linings spare part for the TravelScoot"